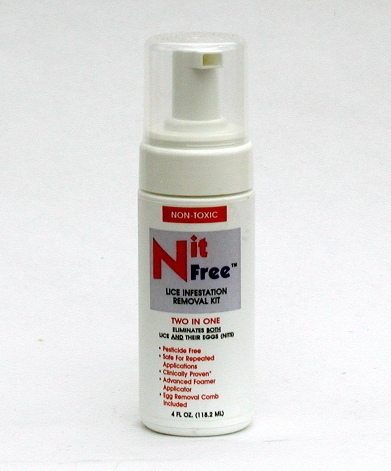 Ginesis Natural Shampoo, 8 oz. Ginesis Natural Shampoo, 16 oz. 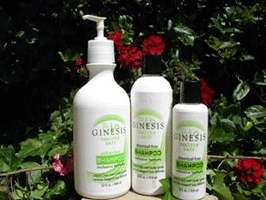 Ginesis Natural Shampoo, 32 oz. 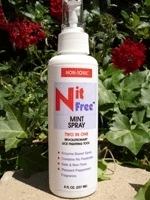 Ginesis Pure & Natural Baby Shampoo, 8 oz. 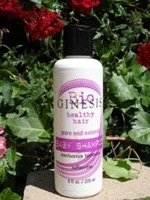 Ginesis Pure & Natural Baby Shampoo, 32 oz.